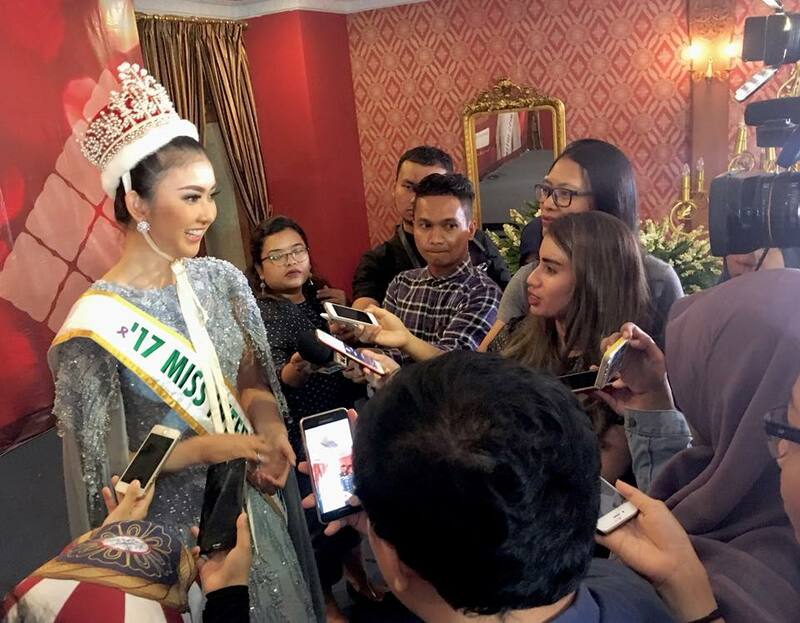 Following her triumph in the 2017 Miss International Beauty Pageant in Tokyo, Japan, the reigning queen, Kevin Lilliana has returned to Indonesia for her home coming. 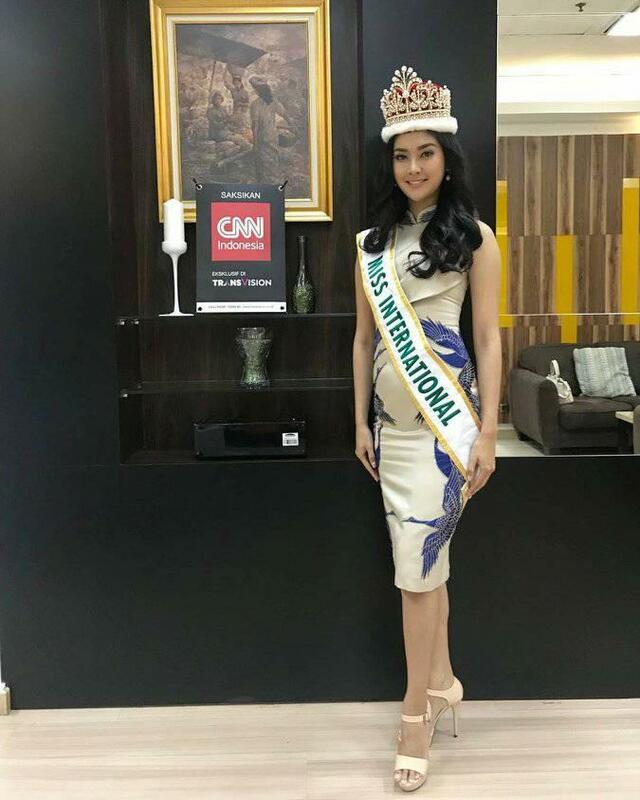 The new Miss International is the first woman from Indonesia to win this year. This rising pageant powerhouse now has two Grand Slam winners. Lilliana was given an official welcome ceremony by the Puteri Indonesia Organization, holders of the Indonesian franchise, and she is in high demand. Apart from several media appearances waiting for her, there will undoubtedly also be thousands of passionate fans waiting to meet their new queen.